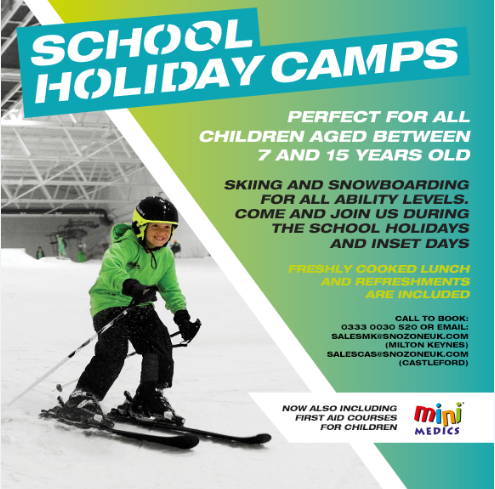 On Sunday 24th September 10am – 4pm for the first Snozone Milton Keynes held a Ski & Snowboard Cross Competition. Registration opened from 9am in the Snozone café area and warm up runs started from 10am. Each competitor had 2 timed runs and were then seeded in age categories before taking part in head to head knockout races.